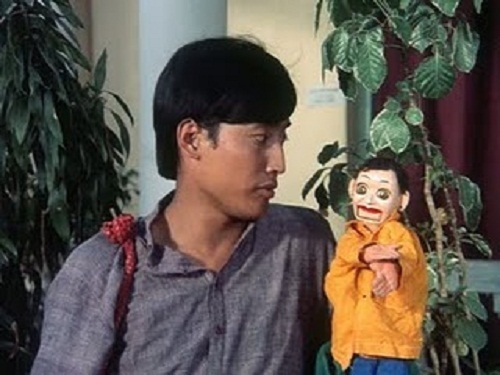 Danny Denzongpa was born into a Buddhist family on 25th February 1948 Gangtok, Sikkim state. 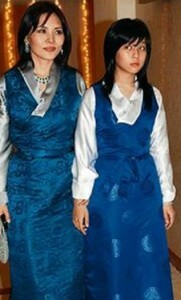 He developed acute interest in horse riding because of his family’s horse breeding business. He attended Birla Vidya Mandir and St. Joseph’s College, Darjeeling. Since his childhood days he had the dream of joining Indian Army and earned Best Cadet award from West Bengal state. He also participated in Republic Day parade. Though he was qualified for Armed Forces Medical College in Pune he joined Film and Television Institute of India in Pune. He started his film career in small roles appearing in films such as Mere Apne in 1971, Zaroorat in 1972, Dhundh in 1973 etc. During his lengthy career he worked for commercial hits like Devata, Agneepath, Sanam Bewafa, Hum, Khuda Gawah, Krantiveer, Barsaat etc. He made a strong come back after blockbuster hit Enthiran co-starring Rajinikanth, Aishwarya Rai, Santhanam and Karunas. His subsequent films like Jai Ho co-starring Salman Khan, Tabu and Daisy Shah, Bang Bang! co-starring Hrithik Roshan, Katrina Kaif, Jimmy Shergill and Javed Jaffrey, Baby co-starring Akshay Kumar, Rana Daggubati, Taapsee Pannu and Kay Kay Menon, were also huge commercial hits. During his decades long career he appeared in around 200 films and also worked for Hollywood film Seven Years in Tibet in 2003 co-starring Brad Pitt. Considering his contribution to film industry the Indian Government honored him with Padma Shree award. 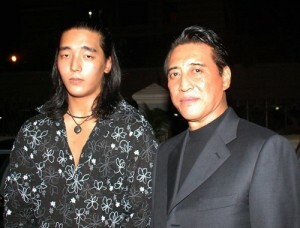 His brother Zanzing Denzongpa owns a beer factory in Melli, Sikkim. 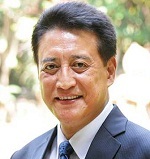 Danny Denzongpa co-owns the beer factory. He is married to Gawa Denzongpa, a Sikkimese princess and the couple gave birth to two children named Rinzing Denzongpa, a son and Pema Denzongpa, a daughter.